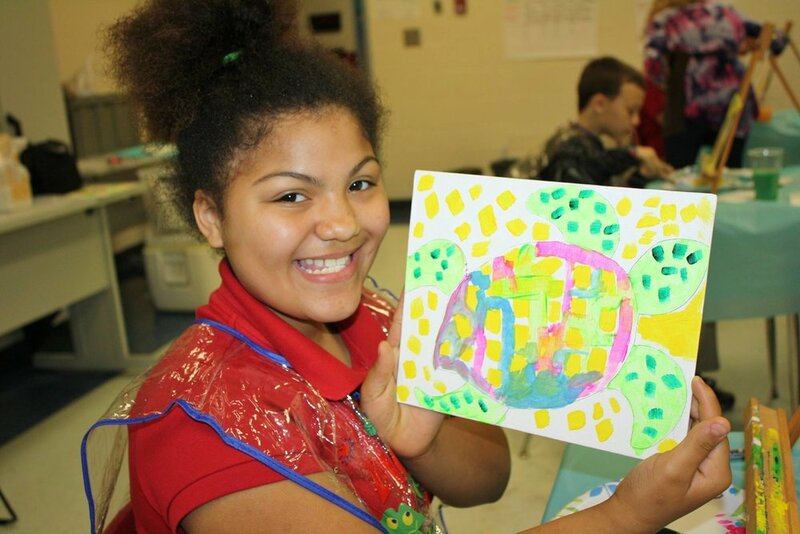 In our second series of Creative Canvas Workshops this school year, over 200 third and fourth graders at Leroy High School, Millry High School, and McIntosh Elementary School learned painting techniques and created their own masterpiece with visiting artist Rianna Freeman Turner. 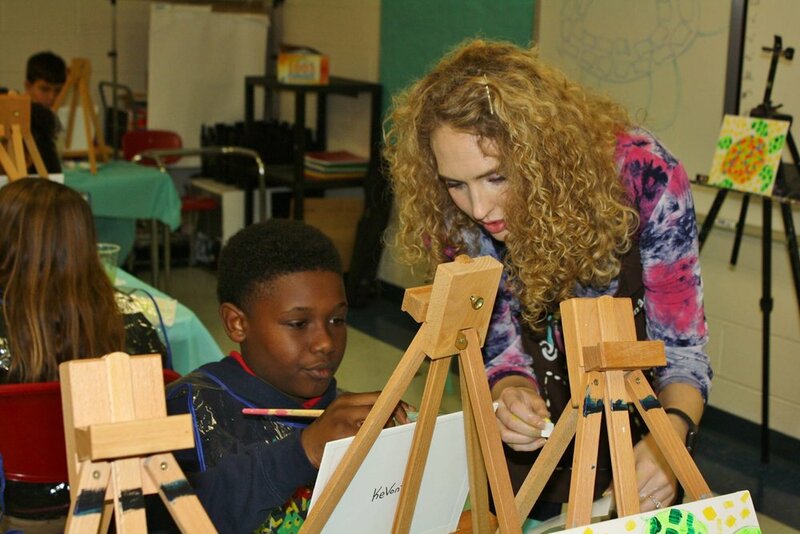 We plan to take the Creative Canvas Workshop to Southern Choctaw Elementary School soon. This past Fall, we hosted workshops at Chatom Elementary School and Fruitdale High School. 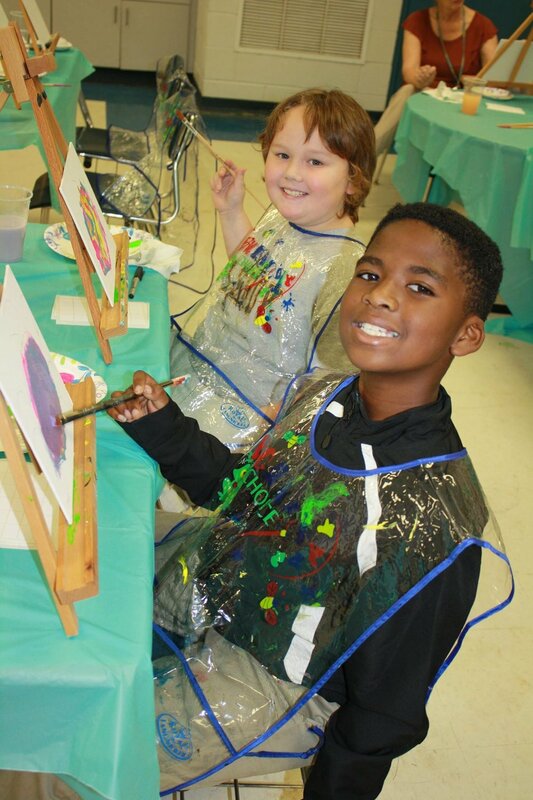 One of our objectives is to provide hands-on learning opportunities in the arts. 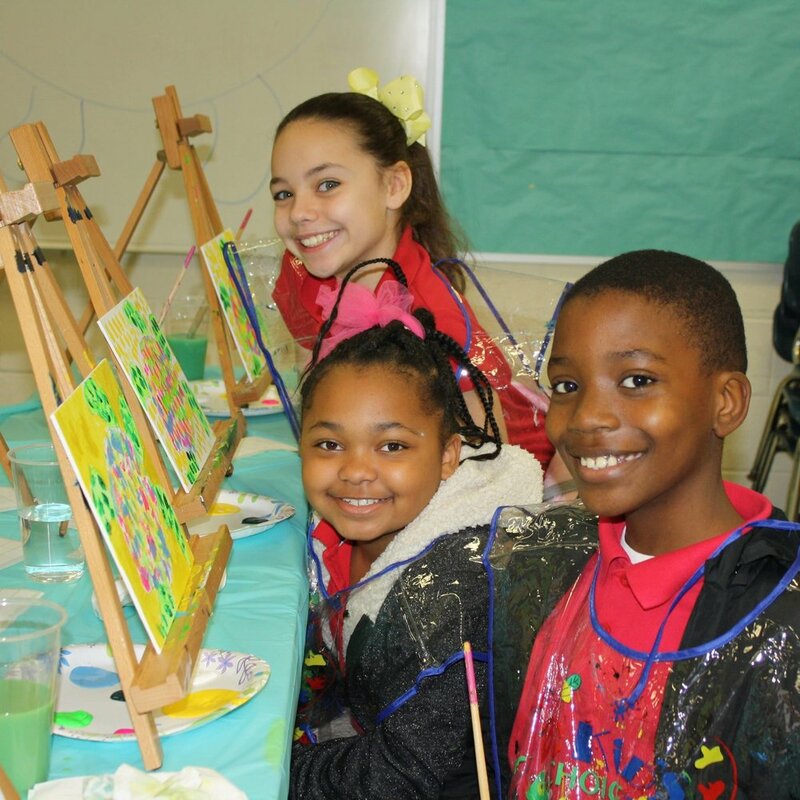 This school year, we will do that for over 500 children through the Creative Canvas Workshop. Since the program’s inception in 2014, we have brought this experience to over 1,000 children in Washington County. 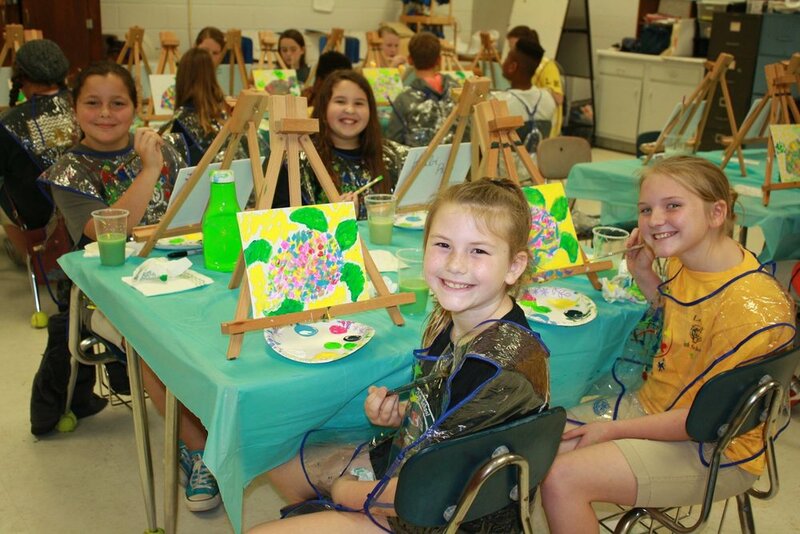 The Creative Canvas Workshop series is a free program offered to area students and is underwritten by the Wilcox Foundation and the following sponsors: Long Leaf Land & Timber, BASF, Olin, First Community Bank, Clarke-Washington EMC, Turner, Onderdonk, Kimbrough, Howell, Huggins, and Bradley, P.C., Millry Communications, Capstone Bank, Woodrow Reynolds & Son Timber Company, Courthouse Drugs, and Williams Financial Group. For more photos from the events and information on upcoming events, visit the Wilcox Gallery’s Facebook page at www.facebook.com/wilcoxfoundationandgallery.